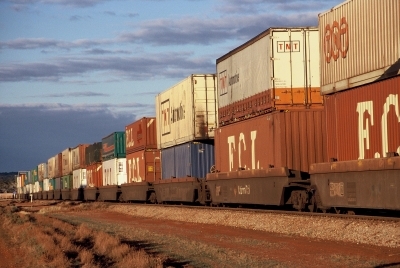 The Australian Competition and Consumer Commission (ACCC) has called for comments from the market on a proposed joint venture between Flinders Ports Pty Ltd and DP World (SA) Pty Ltd. This April, Flinders Ports, the manager and operator of Port Adelaide, proposed to enter into a joint venture with DP World for the operation of stevedoring facility located at the Outer Harbour Container Terminal at Port Adelaide. After closing market inquires, the ACCC has released a ‘Statement of Issues’ aiming to seek further information on potential competition issues that have been identified during its review process. Submissions can be sent by email to the ACCC at mergers@accc.gov.au by 2 July 2008, with the final decision date deferred until 16 July 2008. The Statement of Issues can be viewed at www.accc.gov.au.